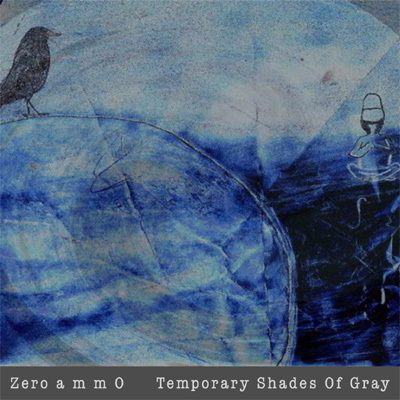 Zero a m m 0 is a Montreal duo formed by composers and multi-instrumentists Mathieu Graveline and Benoit Panneton, oscillating between modern, contemporary, modal, minimalist, ambient and electronic music. The three pieces on their release “Temporary Shades Of Gray“ are beautiful miniatures, labyrinthine paths you can follow. From darkness to light, from desperation to hope. 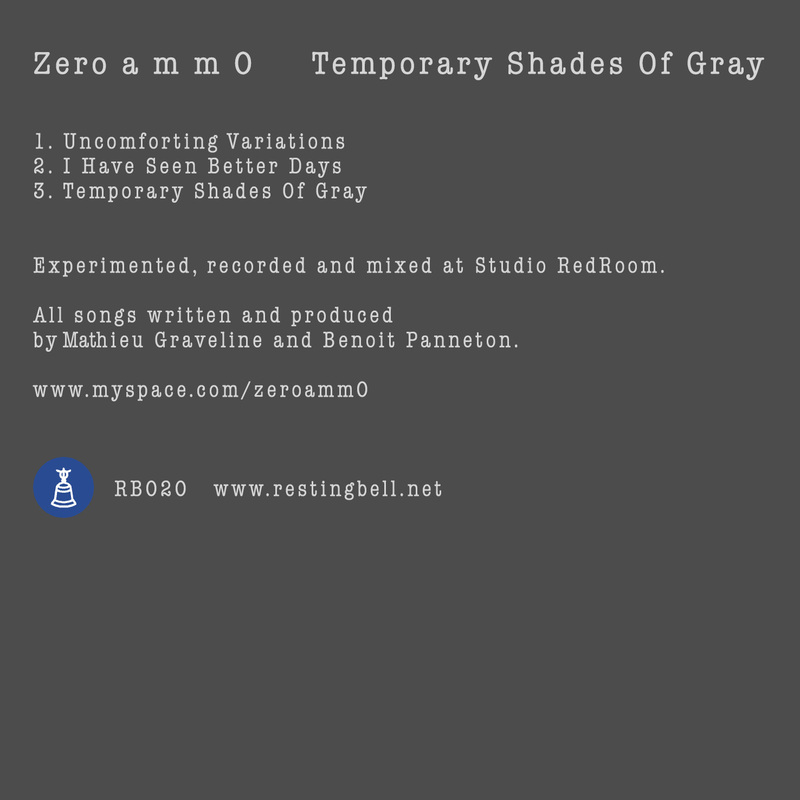 The first two tracks are very calm and quiet. Little melodie-fragments are floating around, very light and not easy to catch. The third track “Temporary Shades Of Gray“ is a massive closure, brings all to the light. It’s a vibrating, hypnotic piece of music, visualized with a video done by Skizofred. Three pieces of great experimental, electro-acoustic music. Don’t miss it. 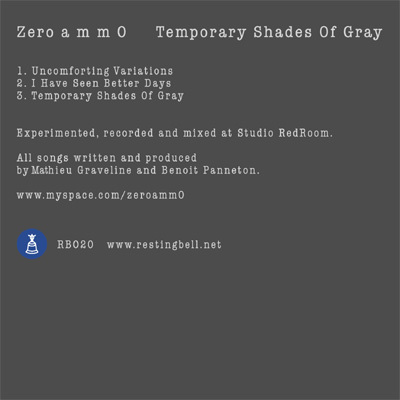 Experimented, recorded and mixed at Studio RedRoom. All tracks written and produced by Mathieu Graveline and Benoit Panneton.